The titan of the business headsets world has reached the twilight of its life. For so long it was the obvious choice for any business. What is going to take up the mantle? Is there any headset out there? The short answer is Yes! There is a young gun ready to fill some very big shoes. The Avalle Verso headset solution is the perfect fit that ticks all the boxes of the SupraPlus, while at the same time offering some new innovative must haves. It's a wideband headset of course, and there are mono and duo versions available. The connection leads for the Avalle Verso are compatible with Plantronics headsets, so no need to worry about replacing them. The Avalle Verso is also a trend setter. It is the first headset to offer an interchangeable headset between monaural and binaural. You simply swap the headband over. This gives you extra options and spare parts that can be purchased & replaced if lost or damaged. A definite 'plus' for a large business. As if that wasn't enough, it's also a cheaper and more affordable headset than the SupraPlus and the EncorePro range, which is meant to be the successor. The fact it's modular means you can replace broken parts easily, and have a few spares for staff who might wish to turn their Mono Headset into a Duo. Even though you don't need to change your existing connection leads, we're offering you the Avalle lead for free when you add them to your order. Use our guide to check the lead you need. Will I need to buy a new set of connection leads to replace my old ones? No. Plantronics and Avalle leads are the same. They are interchangeable. No need to replace connections leads. We are confident you'll be pleased, so we offer a 14 day trial for you to test the headset. Please complete the trial application form and we will be in touch to arrange the trial. Do you have old Stock? We offer to buy back of your old stock. We will give you a credit you can use on your next order. Simply get in touch with us with the stock you have and we will make you an offer. 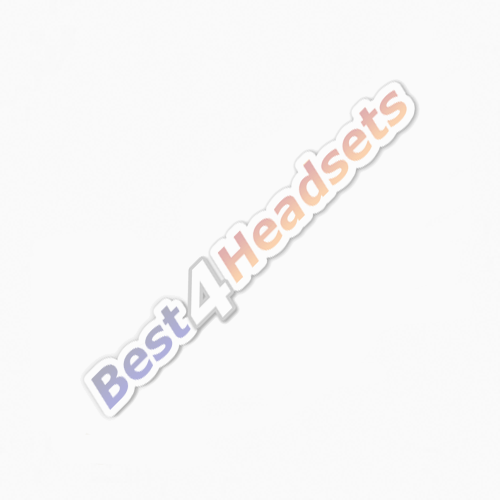 You can use this credit to buy more Avalle Verso Headsets.